This year’s dates are Sunday 29th May until Friday 10th June if you want to have a think about when you’d like to work!! CHEERS. 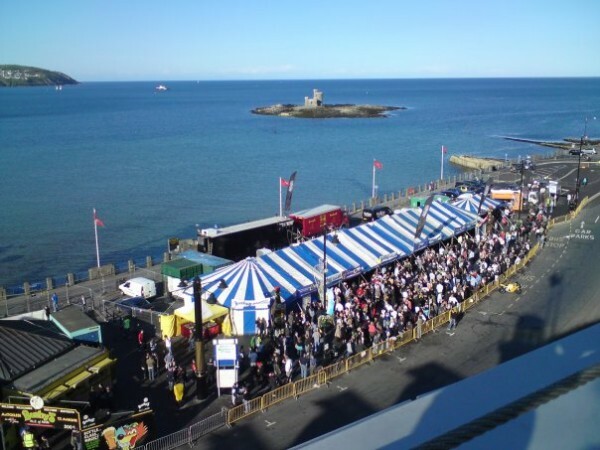 To apply to work in this year’s tent, please fill out the secure online application form below, or open the application form in a new window here. 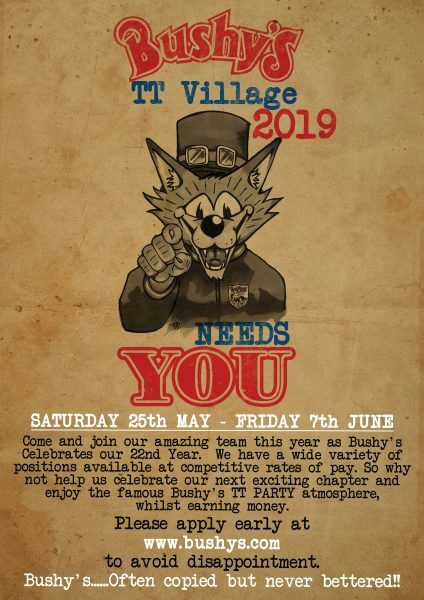 Alternatively, please download the PDF application form, fill it in using Acrobat Reader and email it to helen@bushys.com, or print it and post to: FAO Helen, Bushy’s Brewery Ltd., Mount Murray, Braddan, Isle of Man IM4 1JE. If all else fails and you’re still struggling to get through to us, either text or phone your address to Martin on 07624 494393 and he’ll post a form out to you. Cheers!